Refunds to be offered for micro-transactions. 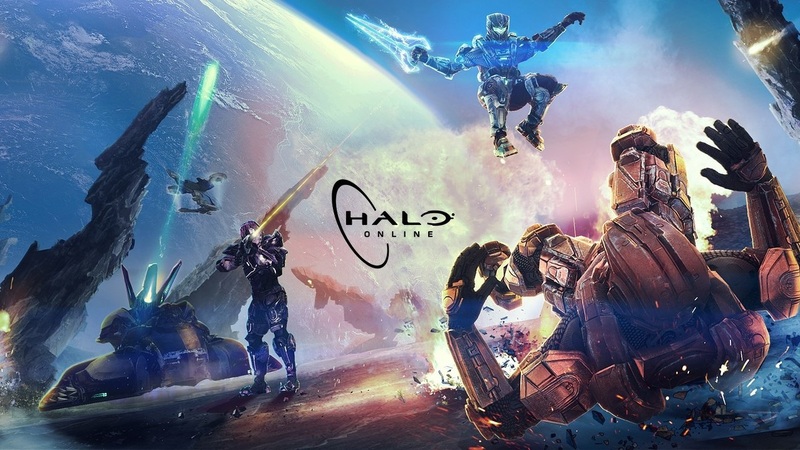 Saber Interactive’s Halo Online, a free to play spin-off of the popular shooter franchise, has been officially cancelled by Microsoft. It went into early access exclusively for Russia in Spring 2015 and had its servers taken offline in December 2015. The developer issued a statement and said, “Over the past six months, our colleagues from Microsoft failed to take decisions on the future of the project. Now we know only one thing – the current form of the game will not be released. “This decision was not easy for us, but we understand that there is nothing worse than uncertainty.” Halo Online will also have its social media and official site shuttered. Those who indulged in micro-transactions can receive refunds up until August 30th. What are your thoughts on Halo Online’s cancellation, especially since there’s still work on-going by fans to bring it to the West? Let us know in the comments below.